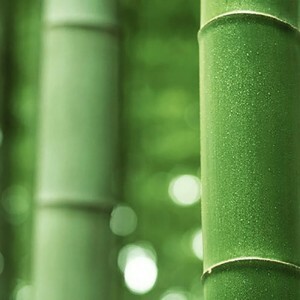 Bamboo fibre has many excellent properties that make it ideal for procesing into textiles. What people find most surprising is that bamboo fabric is exceptionally soft and light, almost silky in feel. This makes it breathableand cool to sleep on. 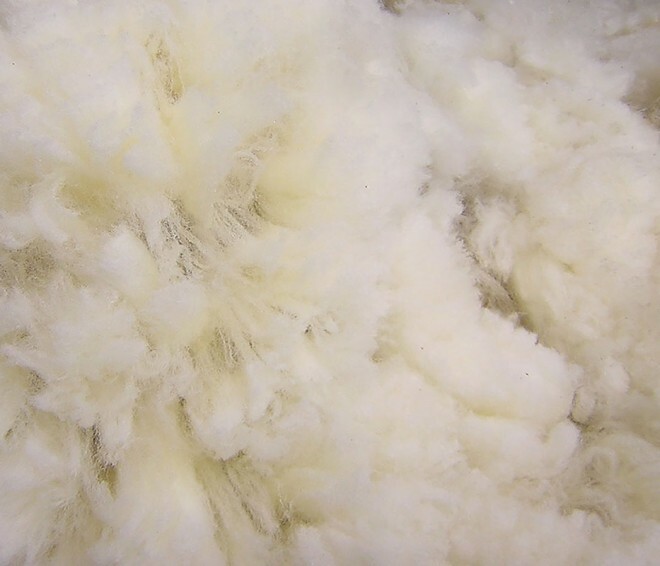 It is also incredibly hydrophillic, absorbing more water than other conventional fibres such as cotton and polyester. 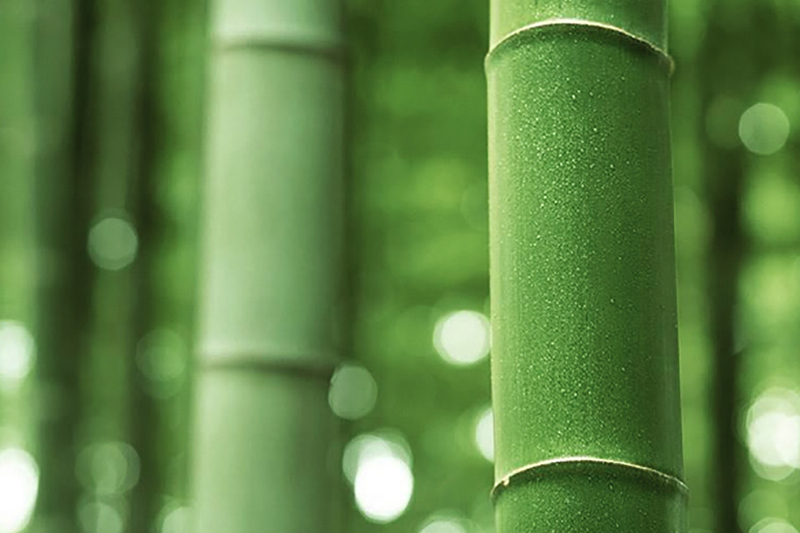 Bamboo is also very sustainable to grow as it does not require the use of pesticides and grows very quickly in favourable conditions. 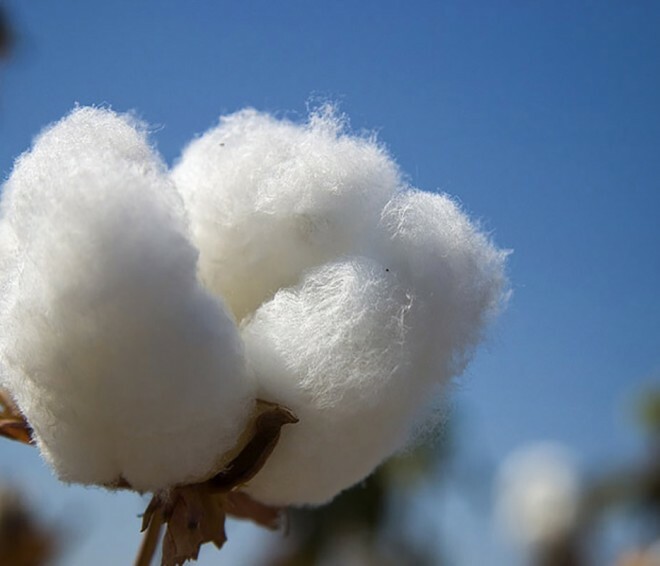 Bamboo fabric may have an anti-bacterial property that is maintained in fabric, meaning that bamboo fabric does not require the use of chemical antibacterial agents.